You are invited to either nominate a person, organization, institution, or program that meets the criteria or encourage them to apply for an award. Application details are located here. 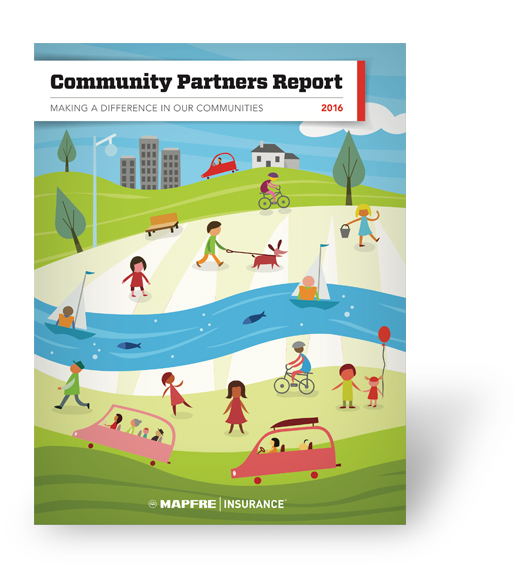 Fundación MAPFRE is the company’s majority shareholder, and last year funded over $1 million in programs in the U.S., including Worcester Community Action Council’s Head Start meal program, Boston Children’s Hospital Injury Prevention Van and more. ← Why Do I Need a Personal Umbrella/Excess Insurance Policy?